I recently received package from The Honest Company . The Honest Company has created baby, bath & body, and cleaning products with non-toxic, chlorine-free, sustainable and plant-based materials. Honest products are not only designed to be safe and sustainable, but beautiful, fresh, and fun. Their designs are inspired by our everyday lives. I tried the shampoo and body soap. The smell was a little odd in the beginning, but I warmed up to it. It left my skin and hair feeling great and I would definitely use it again. I like the idea of using eco-friendly products in my home. I even use them in my designs and design for clients. One way you can use eco-friendly designs in your home is to think local. There are numerous artist, artisans, and furniture makers who utilize reclaimed sustainably harvested local woods for their designs, as well as environmentally friendly manufacturing techniques. My favorite piece in my home is my dining room table. The table was made by John Duffy of Stable Tables. 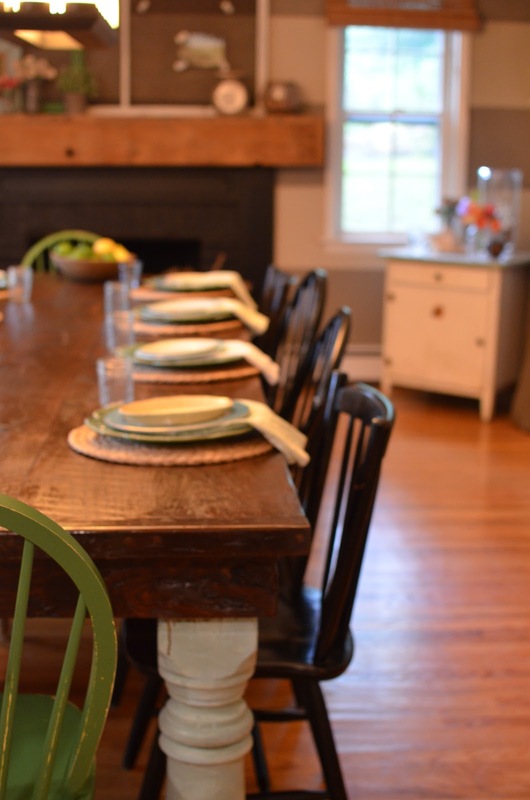 John uses reclaimed barn wood and other hardwoods to create beautiful, quality custom pieces for his clients. 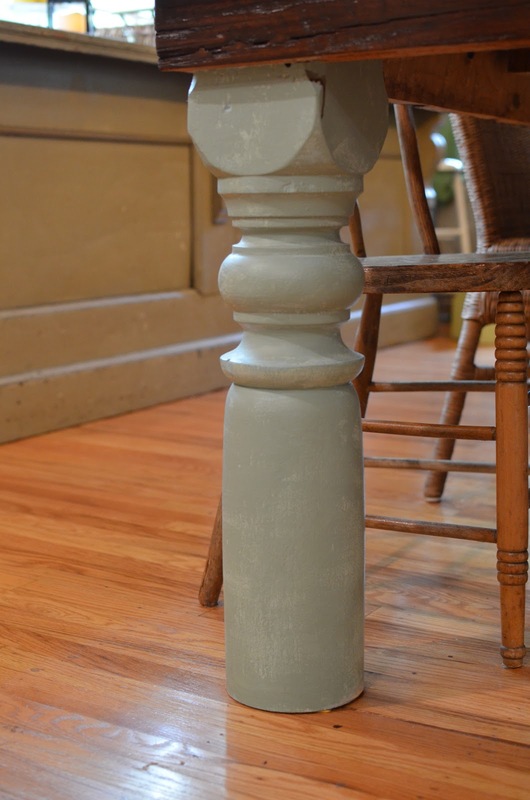 The legs he used on my table were salvaged porch posts from a 100+ year old home. I knew as soon as I saw them, they were meant for me! 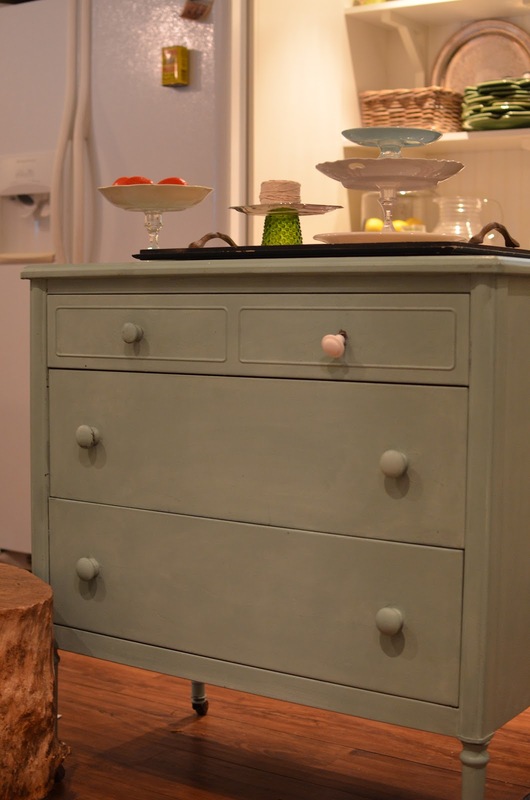 Up-cycling is another way to be green in your designs. I frequently purchase second hand or find a piece on the side of the road. A fresh coat of paint and it’s ready for a whole new life! Click here to become a member of The Honest Company community and start your free trial today.